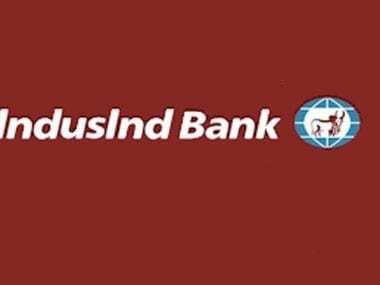 New Delhi: Private sector lender IndusInd Bank today posted 25.75 percent increase in net profit to Rs 704 crore for the second quarter ended September 30, 2016. 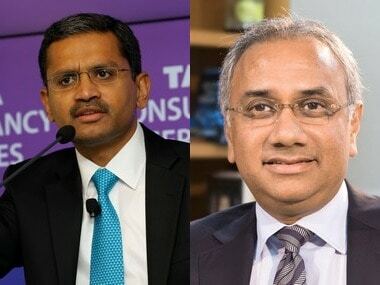 The bank had recorded a net profit of Rs 560 crore in the July-September quarter of last fiscal, IndusInd Bank said in a BSE filing. 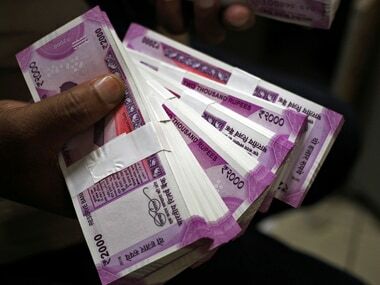 The total income of the lender also increased to Rs 4439.72 crore during the quarter under review, as against Rs 3581.31 crore over the corresponding period of 2015-16. The gross Non-performing Assets (NPAs) of the bank increased to 0.90 percent of the total advances, from 0.77 percent at the end of second quarter of 2015-16. Similarly, net NPAs rose to 0.37 percent from 0.31 percent of the total assets. 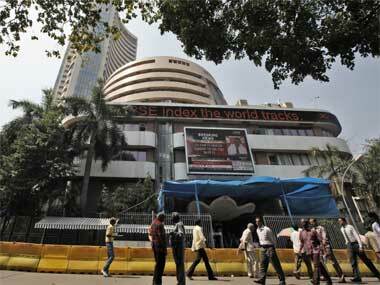 The bank set aside Rs 214 crore as provisions, against Rs 158 crore in the year-ago quarter. The net interest margin (NIM), the difference between the interest charged on loans and the interest paid on deposits, was 0.37 percent in the second quarter of the current fiscal against 3.97 percent in the year-ago quarter. The net profit in the first half of the current fiscal rose 25.85 percent to Rs 1365.64 crore against Rs 1085.05 crore in the year-ago period.